Would you like 30 character graphics to use in your own animated videos? We’re giving away free images for whiteboard videos. Enter your name and email and we’ll send you the link to download your 30 character graphics FREE and our occasional newsletters. We have sent you an email to verify your email address. As we will be sending what we promised via email you need to click on the verification link in the email to tell us that it's OK to send emails to you. The email should arrive in a few minutes. Sometimes emails end up in the junk/spam/promotions folder instead of the inbox. Please check your inbox or spam folder now to confirm your email address. If the email doesn't arrive within 10 minutes please try again. We're waiting to hear from you. l am teacher so i need svg charactor for educational videos. Can I use these graphics in my commercial videos in YouTube? 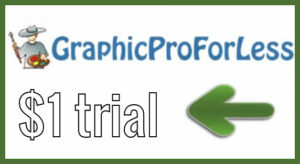 You can use these graphics in your own videos but not in videos that you create for clients. These are wonderful – LOVE your work! Can these images be used without worrying about copyright? These images are free to use for your own videos or on your website. However they are not to be sold or given away. Thank u Thank U!!! Thank U!!!! You’re welcome Koushik. 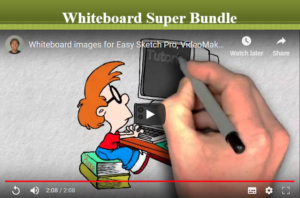 I hope you enjoy using the free images for your whiteboard videos. Please let me know where I can see your videos.